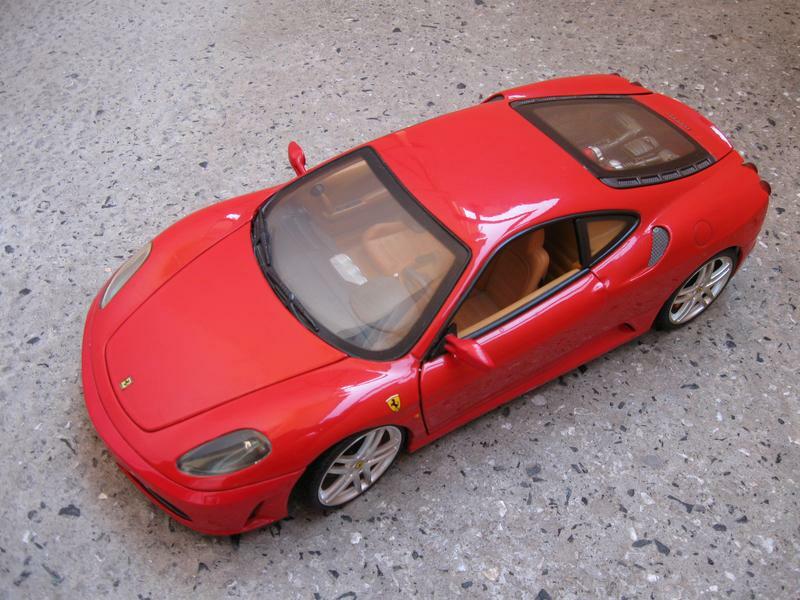 Many diecast models are sold without plastic windows and just have huge holes in the sides. To me this always has drawn the realistic look of the model down a few notches. Plus the lack of windows makes it a small nightmare when dust gets inside the model and covers all the nooks and crannies. Happily there is a simple way to make great plastic windows for your models and protect their interiors from dust and improve their looks. Here’s how you can do it. First we must make a small distinction. Some models have doors without a window frame. For them it will be a bit more difficult to make the windows, but not impossible. Happily most models do have a frame, so mounting the window will be quite easy. Let’s begin with a model with doors which have window frames. For glass you can use any clear plastic that you can find. The plastic packaging of tech devices usually works best. You can also use the clear plastic of windowed boxes. Another option is to use covers for binding. The good part is that they are offered in several colors which makes the concept of tinted windows quite an easy task to achieve. First open the door of the model and pick up a sheet of paper. Place it on the inside of the window frame and trace the lines of the frame onto the paper. If you wish, you could cut a piece from the plastic or binding covers and then just shape it with several test fittings. Be sure to make the piece a couple of millimeters bigger so that you can glue it to the frame. Remove the door panel and place the window. Make the bottom part 3-4 mm wider so that you can press it in place with the door panel when you reattach it. Also cut small strips of double sided tape and place them on a couple places on the frame. Then place the window on the frame and press it onto the tape. Replace the door panel which will hold the piece in place nicely. Voila. Now you have a windowed door. 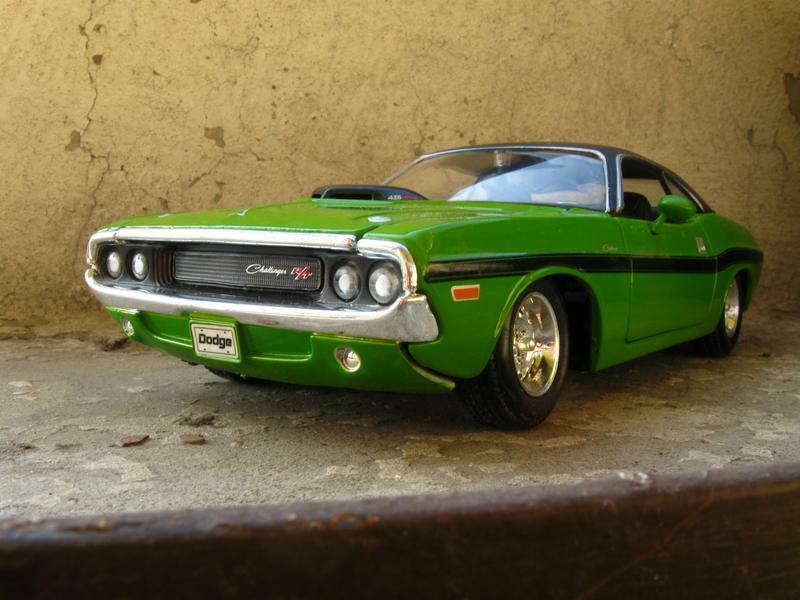 If the model you want to modify has frameless doors you will have to use a bit thicker plastic so to look more realistic. It will also withstand the touches of curious guests who take a look at your models. The process of shaping the piece is similar but for a guide you have to use the lines of the door and body of the car when the door is shut. It is also necessary to be absolutely precise when cutting the piece so that it fits smoothly into place when the door is shut. For keeping it in place you can rely only on the pressure of the door panel but that usually is more than enough. There you go, now you have a more realistic looking model which will be easier to clean and will have minimal dust in the interior. And all for a few minutes work and no disassembling of the model or anything tricky.